Porcelanite Dos is a Spanish tile producer established more than 20 years ago. 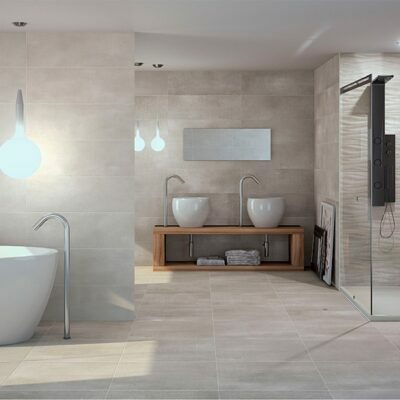 Nowadays, having a distribution network almost in 100 countries all over the globe, it is ranked among the major ceramic tile manufacturers. Porcelanite Dos is well know for it’s incredible representation of textures such as wood, stone and other fabrics with their incredible attention to detail. 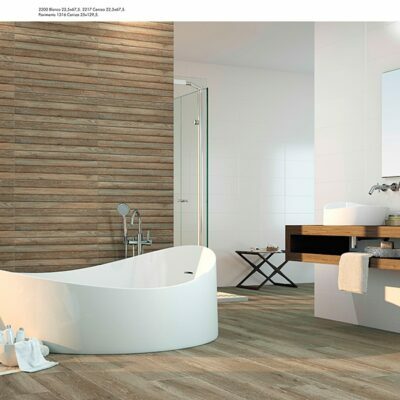 These tiles are best viewed in person as you can really appreciate the look and feel of each style.